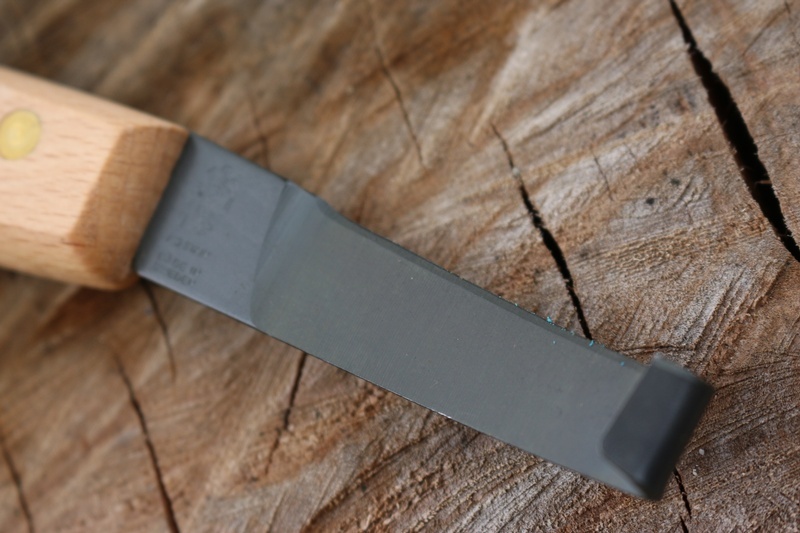 Quality knife from Mora of Sweden, made for trimming hooves its also used for woodwork. 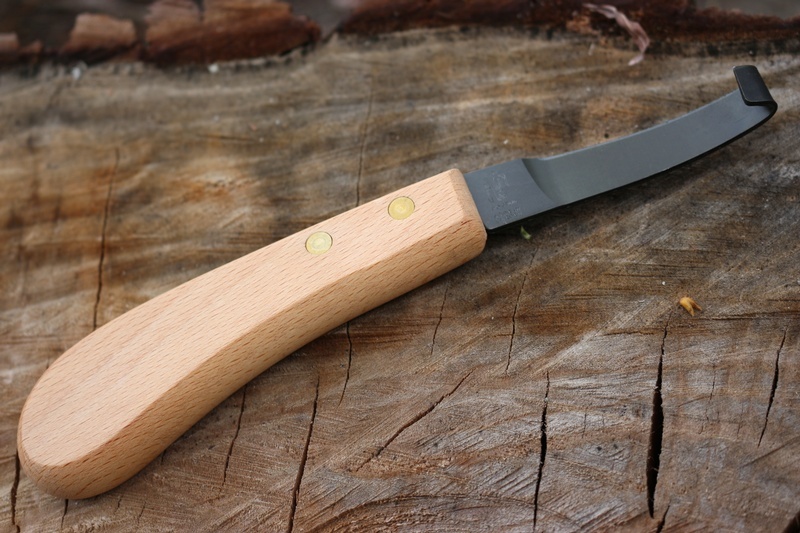 Quality tool with beech handle, brass pins and high carbon steel blade. Single edged blade. 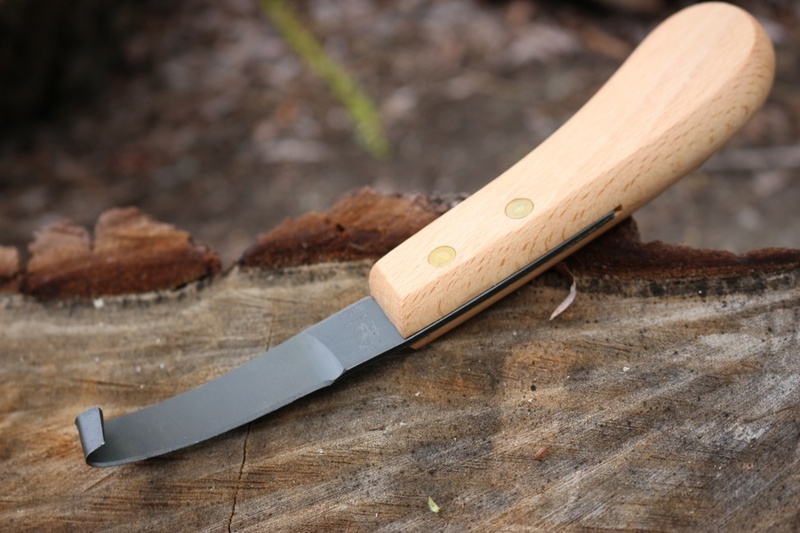 Purchase through PayPal by using the "Add To Cart" button above or use the form below to order the Mora of Sweden Equus knife . Feel free to contact us if you have any questions about the Mora of Sweden Equus knife .